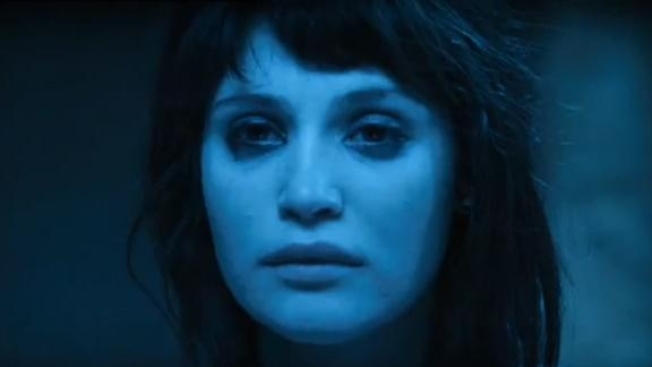 J Blakeson brought his directorial debut, “The Disappearance of Alice Creed,” starring Gemma Arterton, to the Tribeca Film Festival for its U.S. premiere on Saturday. It's a taut, suspenseful crime thriller in the fine British tradition about a young woman taken for ransom by two men, one of whom turns out to be someone she knows very well. Though Blakeson eventually secured financing to fully realize his vision, much of what makes the film so effective was the result of financial constraints. PopcornBiz sat down with Blakeson earlier in the day to talk about his process and his country’s love of criminals. “I knew it was going to be three people, the idea was sort of born out of necessity. I’d come close to directing my debut feature before… we got a blinking green light and that light sort of exploded. I got quite frustrated that I wasn’t getting any closer to being a director, I was a screenwriter at the time. “I had made a couple of low-budget short films, I thought, ‘Well I can make them for under a thousand pounds for 10 minutes. I know good actors, I’ve got an apartment, I could probably buy a van on eBay and burn it,’” he says with a laugh. “If I set it in woods and deserted wastelands and empty car parks, then I don’t even have to get permits, really. I certainly don’t need extras... I could probably shoot in a hardware store for a day – I had shot in a hardware store before, for one of my short films – so I knew I could do that. “And so it was sort of based on the fact that if I had to make it on my credit cards for 40,000 pounds, I was prepared to do it. And so the script was written with that in mind, and so keeping it to three characters and keeping it to locations I knew I could probably film in on evenings and weekends for two years. Like most of the crime films that come out of Britain, “Alice Creed” is told from the perspective of the criminals. Not a single police officer is seen nor heard. Asked why it is that the Brits tend to focus on the bad guys, while American cinema is more often about the good guys, Blakeson appears to zero right in on the answer. As Blakeson notes of British cop movies, even the exception proves the rule. “I was out the other day, this cop on a mountain bike stopped by these teenage girls and said, ‘I hope you’re not smoking.’ That’s how cinematic they are."